Beaver Road Pet Motel is a family business, operated by owners Janice and Peter Abbott who have over 16 years experience providing quality boarding for your family pets. Living onsite there is somebody available at all times, 24 hours a day, seven days a week caring for your animals. 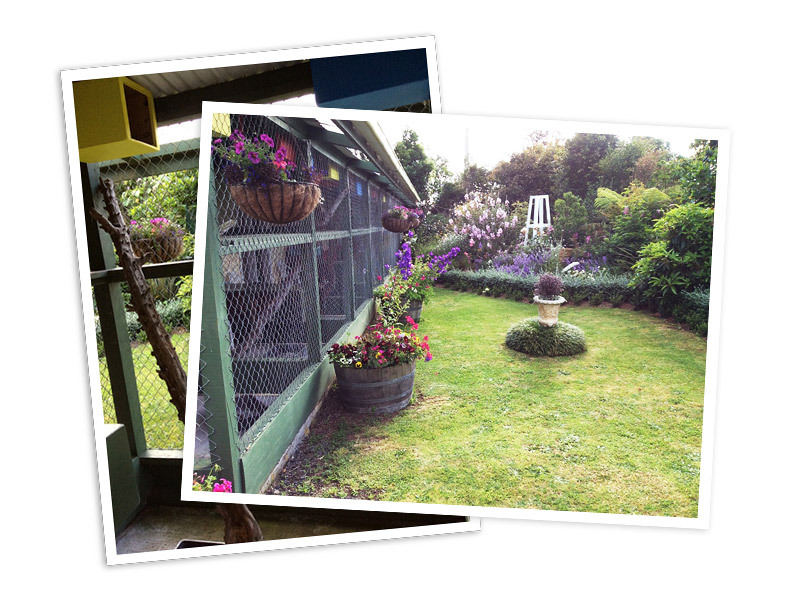 Situated amidst the countryside of the Bombay Hills, minutes from Pokeno village our Kennels & Cattery are at two separate locations in our 2.5 acre garden and offer a convenient boarding location for family pets. A quick detour from your journey on the Southern Motorway or along Razorback Road will settle your pets into a safe and happy environment, whilst you continue on your travels. OPEN seven days / all day from 8am to 5pm.